Found this guy walking along the tile. Was found missing two legs on one side. 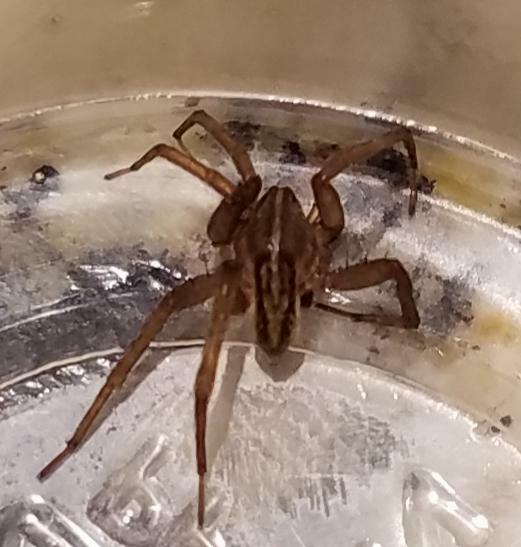 Looks like a juvenile Wolf Spider (Lycosidae), correct?